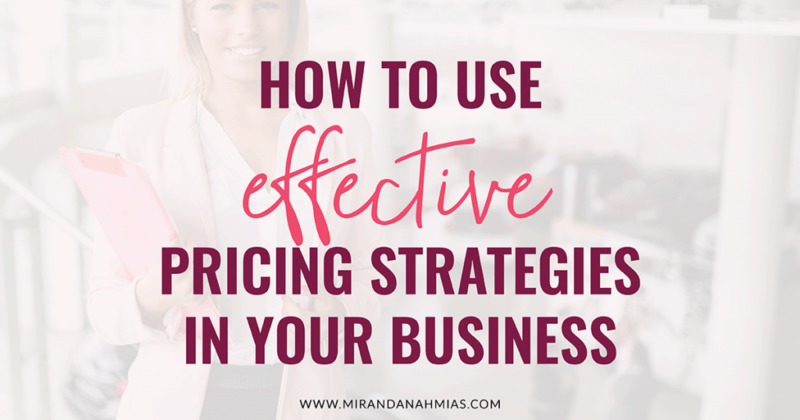 How to Use Effective Pricing Strategies in Your Business - Miranda Nahmias & Co. Hands down, one of the most common types of questions I get asked by my systematic marketing students is about pricing strategies. You’ve probably asked yourself some of these questions before, right? 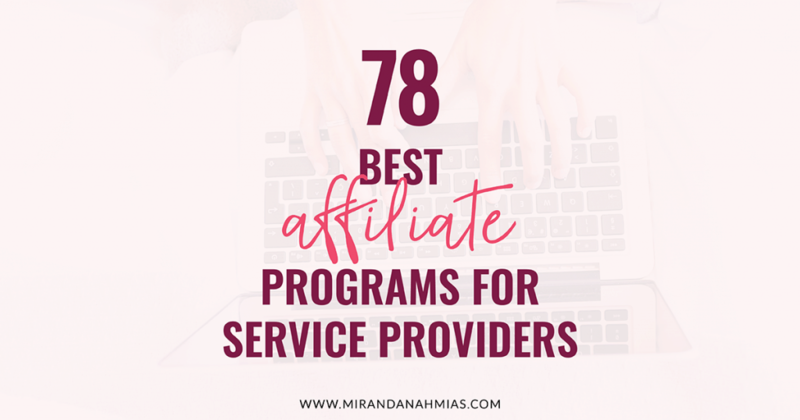 It’s something that we all have to think about quite frequently as service-based business owners. Honestly, the best advice I can give you is not to stress about your prices too much. Whatever you do decide on, stick with it and be confident about it. Do not lower your price because one picky client complains you are expensive! If you’ve done your market research and set your prices accordingly, do not give in to someone’s complaining. 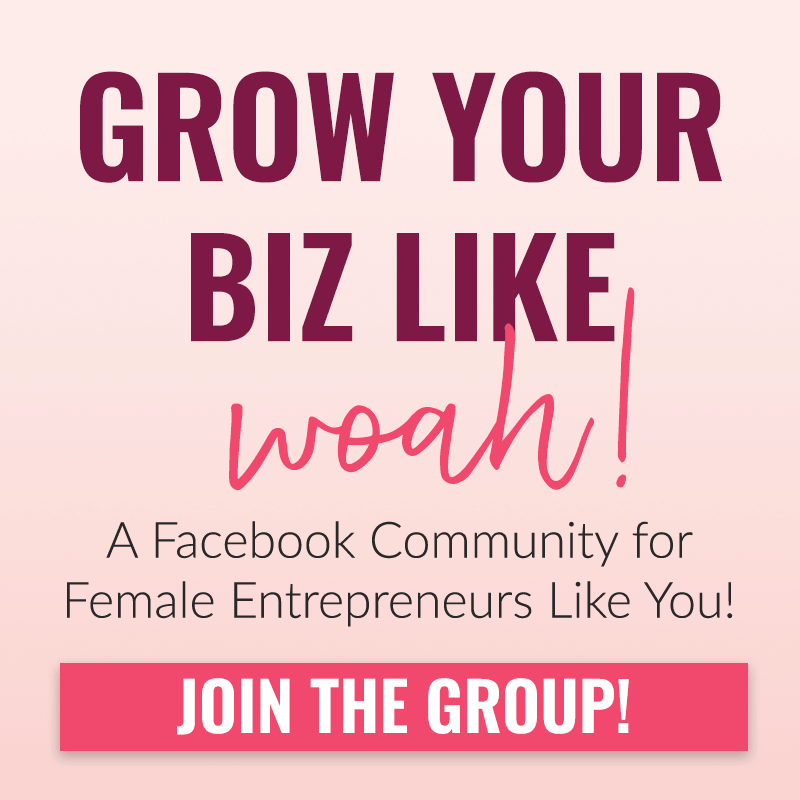 Charge what you’re worth! There are ALWAYS going to be people who say it’s too low and other people who say it’s too high. For some reason, that’s just the way the world works! I realize that this advice is less than helpful, though, because you’re probably looking for straight-up numbers. Everyone just wants to know what their rate should be, right? 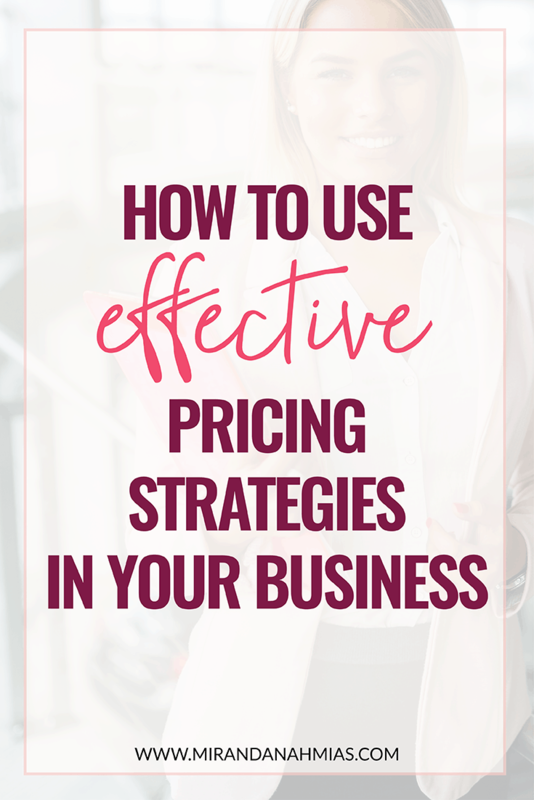 Hopefully, the rest of this post on pricing strategies will help you figure out a clear path on what to do in your business! 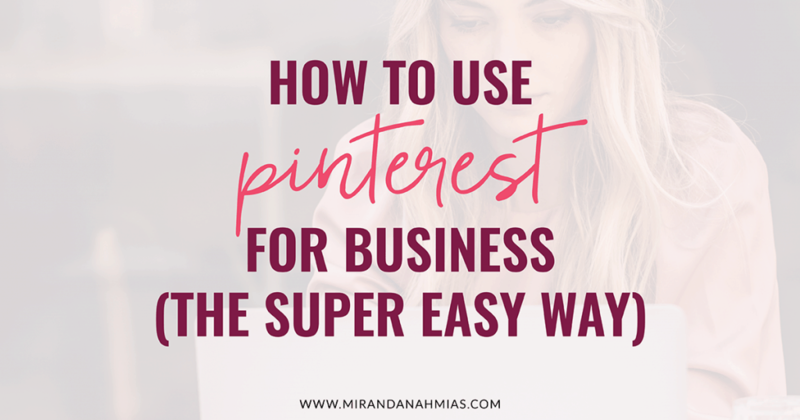 One of the first things that you’ll need to do when you start a new business online is to choose what your starting rate is going to be. I highly recommend starting out charging hourly. This allows you to get a good feel for how long certain types of projects take, and what you are fast and slow at. Until you’ve started taking on client work, it’s going to be hard to gauge how long certain projects will take. You could end up seriously underbidding — or overbidding— on a project because of inexperience. There are advantages to working on an hourly rate. Projects can vary wildly — even though two projects have a similar scope of work, one may require more extensive research. In this case, an hourly rate may result in higher pay and better compensation for your time. 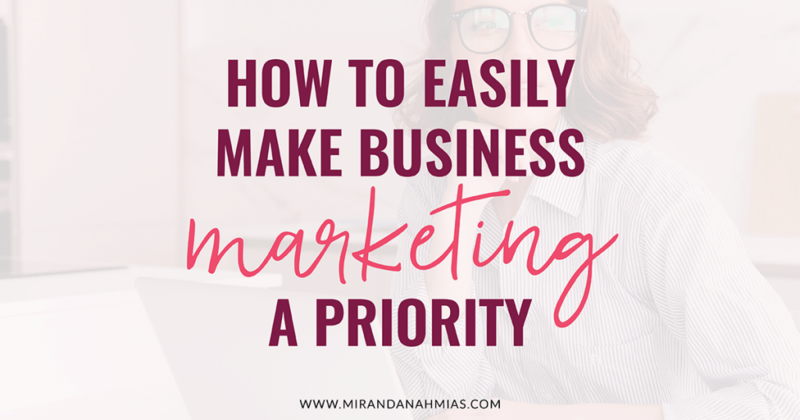 Working hourly for a while will also let you get a feel for the work you’re doing and iron out any kinks in process, technology, and time management before starting package pricing. Once you feel like you have a good handle on these things, you may want to consider switching to package pricing. After you’ve been charging hourly for a while, you may start to feel called to set up some packages. Of all the pricing strategies, hourly can be the most draining. It always feels like you’re trading dollars for hours, and constantly having to track your time can be annoying! So it’s normal to feel like you want to move on from it and try something else. Package pricing is one of the best pricing strategies because it allows you to stop trading dollars for hours, plus clients usually like this type of pricing better because they feel like they’re getting a good deal. When you charge hourly, it can be a crapshoot whether the project goes fast or slow. The client obviously doesn’t like it when it goes slow and they end up paying more than expected! Some clients even end up accusing hourly workers of purposefully slowing their efficiency and wasting time so they have more billable hours. But with packages, clients know upfront exactly how much they’re going to have to pay. This is good for you, too, because it gives you some income consistency. With clients paying for monthly packages, you’ll be able to predict your revenue better. 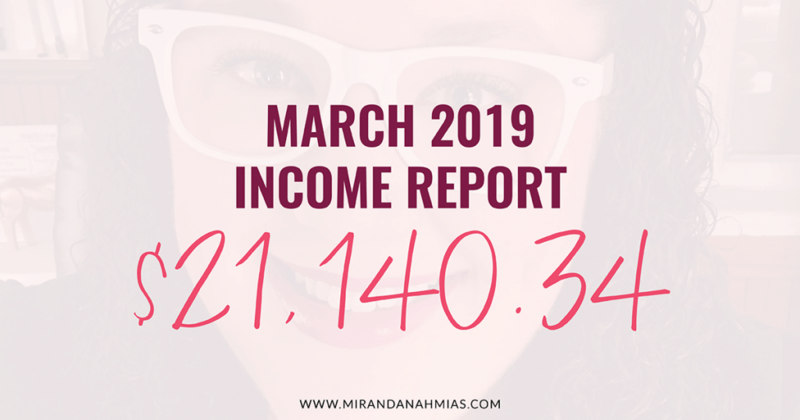 If you know that you need to make $X amount per month to keep the lights on, you can easily divide that by the price of your package so that you can find out exactly how many clients you’ll need to get each month! Not all services make good packages, though. Tasks like website development, copywriting, and graphic design often fit really well into packages because there are clear-cut deliverables and timeframes. Other types of services like customer support, tech, and project management are better suited for hourly rates because it’s harder to define the parameters of what a package would entail. It’s up to you to examine the type of business services you offer and which of these pricing strategies will best serve you. 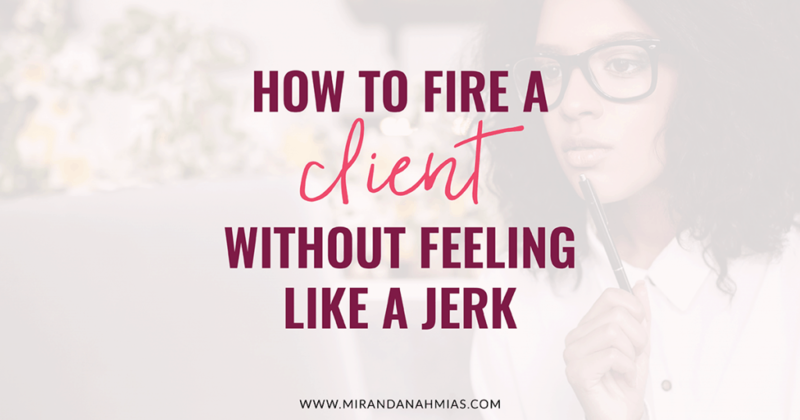 You have to be really careful not to let your clients take advantage of you. If you aren’t super clear on the exact parameters of what the package includes, it could lead to a misunderstanding. The client might think they’re getting X, Y, Z…but they’re really only getting X and Y. Uh oh! A good way to get around scope creep is to have an hourly fee you can use specifically for additional work. If a client asks for you to do something that’s not included in the package, and you do want to do the work, you can always do it! Simply explain to them that, while this service is not included in the package, you can do it for them at an additional cost of $X per hour. Make sure this hourly fee is worth your time. If you thought packages was one of the good pricing strategies for your business, retainers are the next step up! Packages are best for one-off services, like building a website or designing a logo. Retainers are good for things that can be packaged and are long-term. 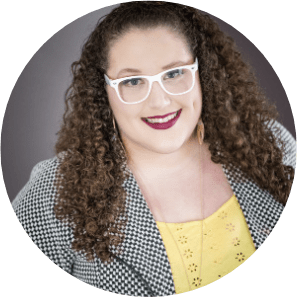 Services like social media management and coaching are perfect for retainers! 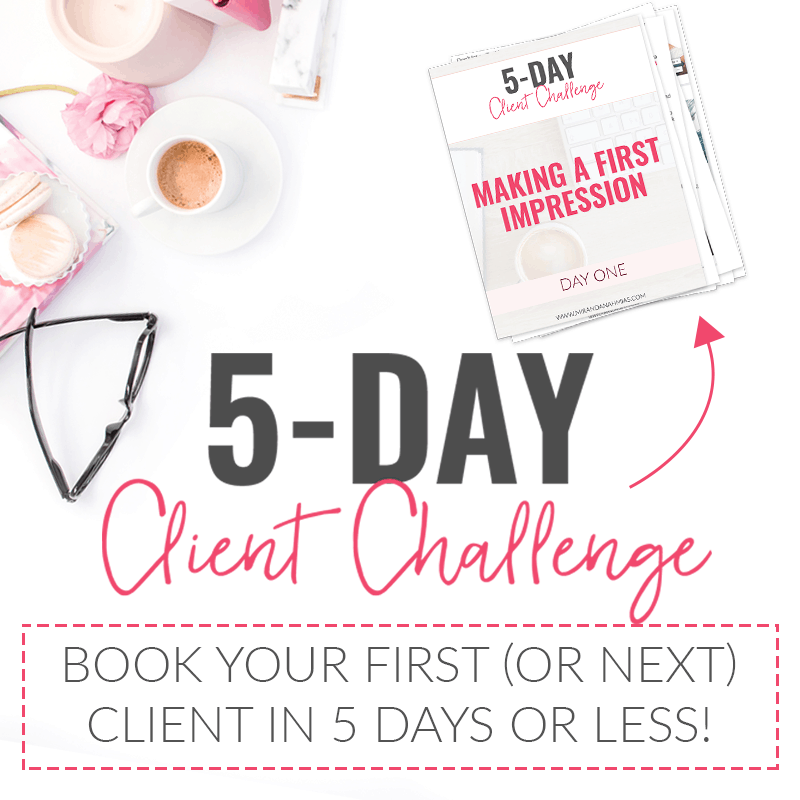 It’s something that you can package up in a neat box, but your client is going to keep needing it every single month. Retainers also require a certain amount of months booked at one time. For example, a 3-month minimum on a monthly retainer is pretty standard. So, basically, the client books their service and is charged monthly for at least 3 months. Then they have the option to renew for another 3 months. 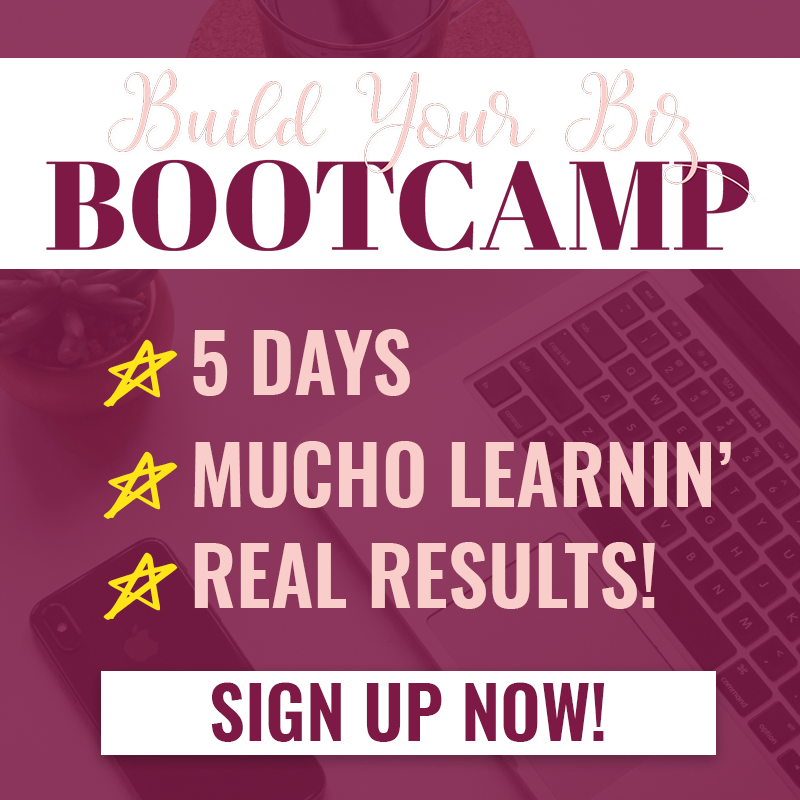 This can be amazing for stabilizing your income and creating that revenue predictability we talked about. Really examine your business and the different pricing strategies to determine what is going to work best for you. Can you turn your services into a package? Even better, are there services you can offer as a monthly retainer? 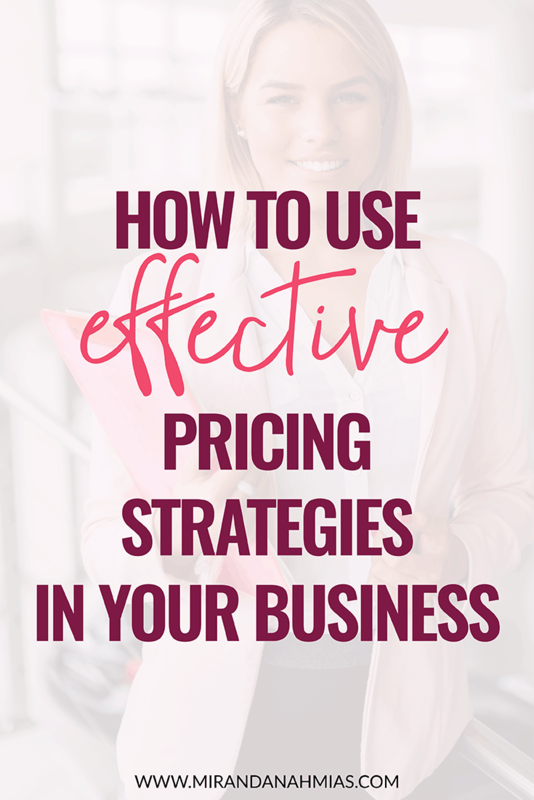 Pricing isn’t scary when you know what you’re worth and you’ve determined a pricing strategy for your business. After working in your field for a while, you know how long certain projects take and what skills you can offer a client. 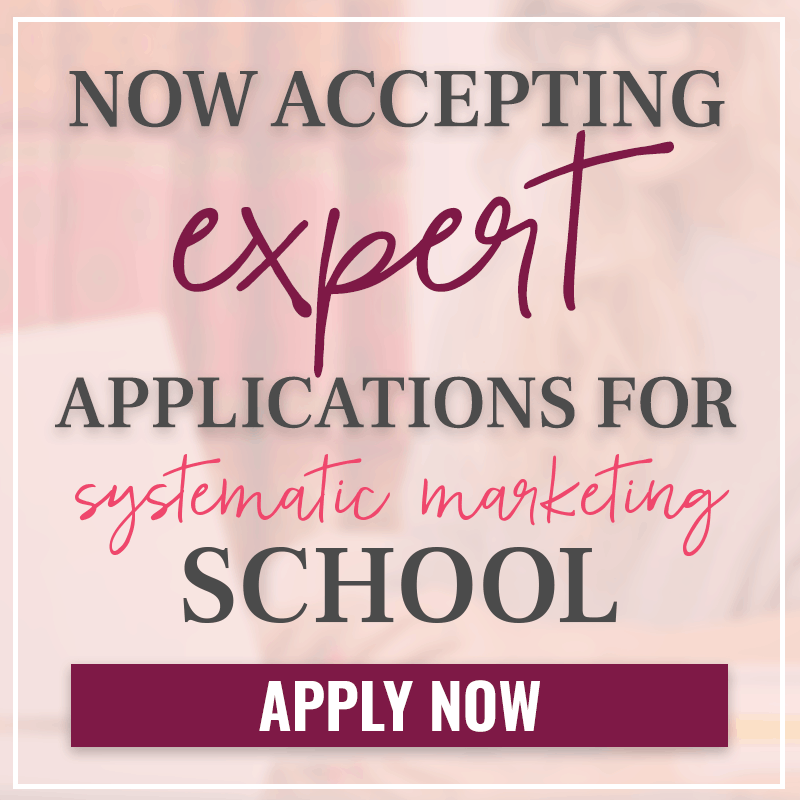 Do market research to see what other people with your skills and experience are charging, consider the different types of pricing strategies, and set your rates accordingly. Then stick to your guns! Remember: YOU set the pricing strategy for your business. You’re the boss!